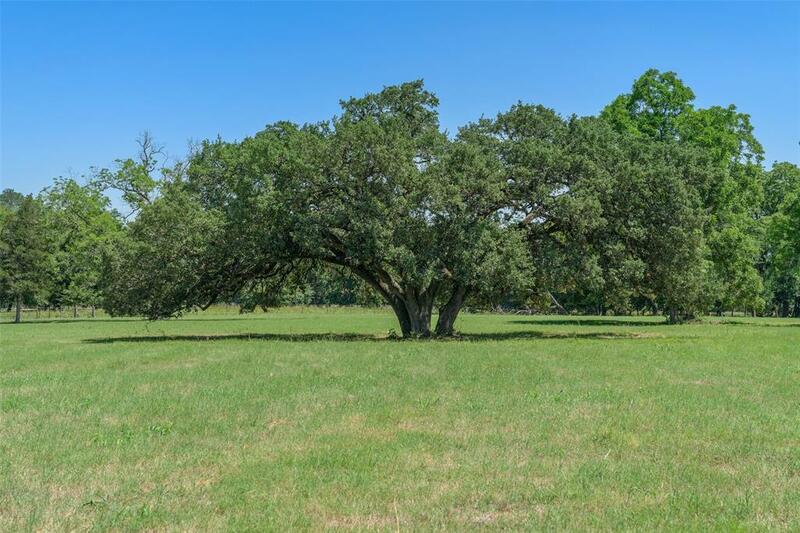 This park-like 24.447 acres sits on FM 109 just outside of Columbus. The FM 109 corridor has been named the "Houston Hamptons" by the Houston Chronicle. This is a hot spot for weekend properties and for those retiring out of Houston. 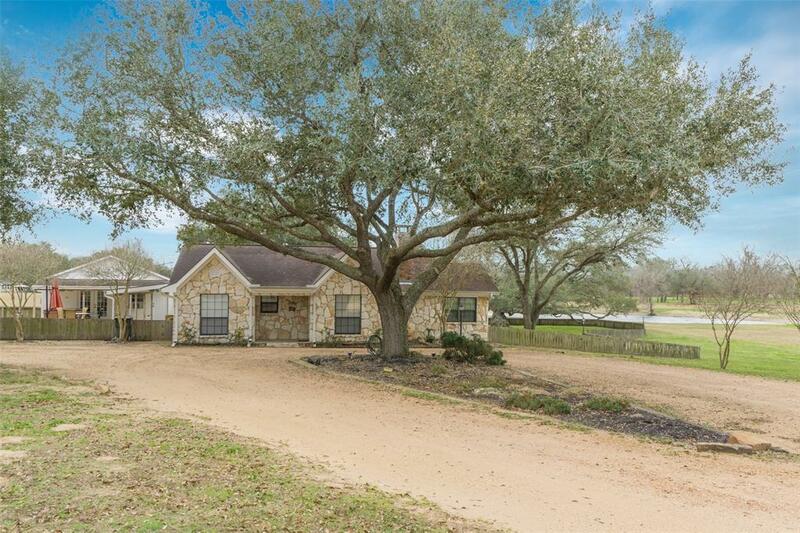 The area and this property have beautiful large live oak and pecan trees and a desirable roll to the property. This specific property is bordered by the highly desired Cummins Creek on one side. Cummins Creek is a live creek and our sellers have built ramps to the creek so you can drive down and fish or enjoy the water in the summer. 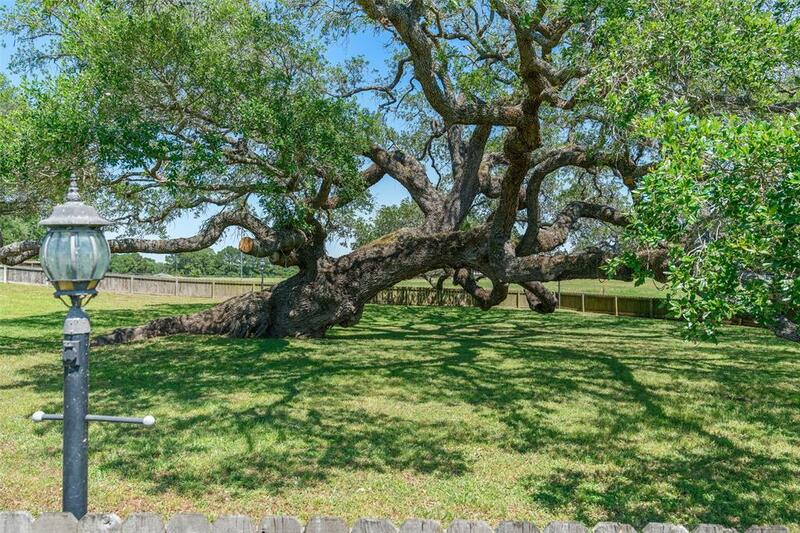 Just below the home and shop you will also find a large pond and one of the biggest oak trees you will ever see. 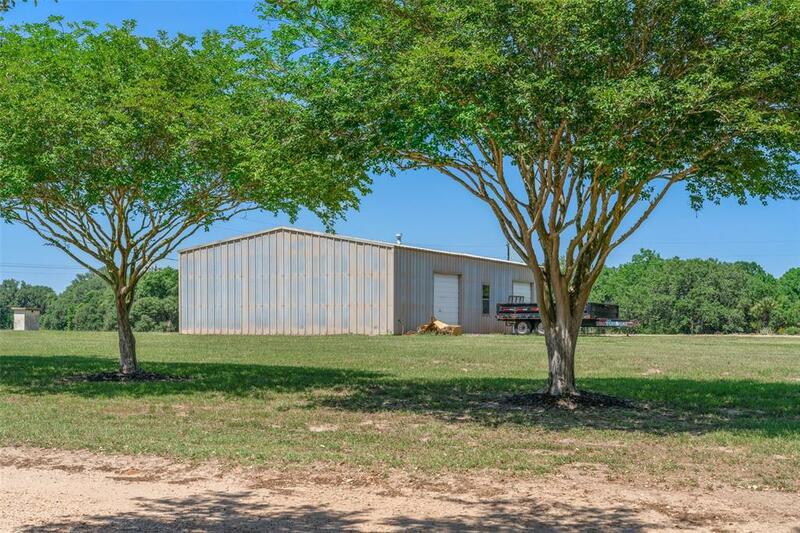 This would make an excellent property for horses as the property is used for hay production. Not only is the property gorgeous but there is also a great 3 bedroom, 2 bath home a partially closed in garage that could be a guest home and insulated 1800 sf shop with bath and it's own septic.